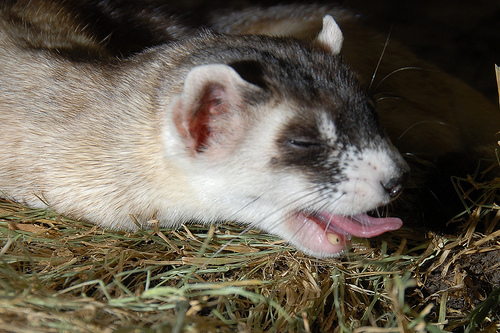 There are a bunch of upcoming ferret events around the United States in the next few weeks. They range from adoption and education events to fun rides to agility trials to assorted parties and seminars. This event will be from 1:00-4:00 PM, and there will be free nail clippings and ear cleanings with a donation. This ride will be a benefit for the California Domestic Ferret Educational Alliance, Inc. The ride itself will begin at Tom’s Farms at 11:00 AM, and will then end at Cook’s Corner in Trabuco Canyon, California. After the ride, there will be lunch, poker run, raffles and other fun activities. Participation costs $25 per rider and $10 for passenger; registration will begin at 9:30 AM. The Lane Ferret Shelter and Rescue will hold the Ferret Agility Trials from 12:00-4:00 PM, and it is free for the public to come watch. Otherwise, if ferrets wish to participate in the trials, they must be properly vaccinated and their owners should pay a suggested donation of $3 per ferret. The Legalize Ferrets Revival will take place from 12:00-8:00 PM, and will include various speakers on subjects like ferret health, politics, ferret photography, how ferrets think and what a first-time ferret owner should expect. There will also be a dinner break. Admission is $27.50 if you make a reservation, or $33 at the door. The Good, The Bad and The Fuzzy will feature food, games, vendors and other activities. Ferrets are encouraged to come in themed costumes. Ferrets who attend should be leashed or caged, and come with proof of their most recent vaccinations. Admission is $5, and it is meant to benefit the Massachusetts Ferret Friends. 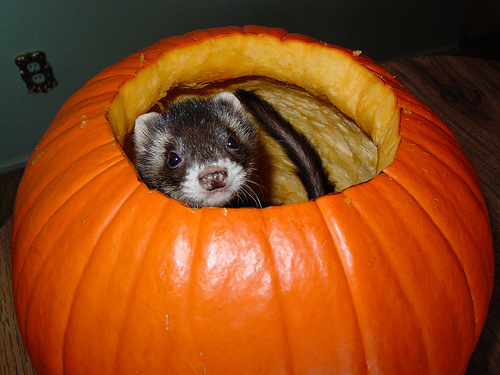 The Ferret Festival will be a Halloween-themed party for ferrets and their owners. Costumes are encouraged, and ferrets must come with proof of current vaccinations. Ferrets are required to be leashed or in a cage as well, and they can participate in various activities. This party will be from 10:00 AM-3:00 PM.